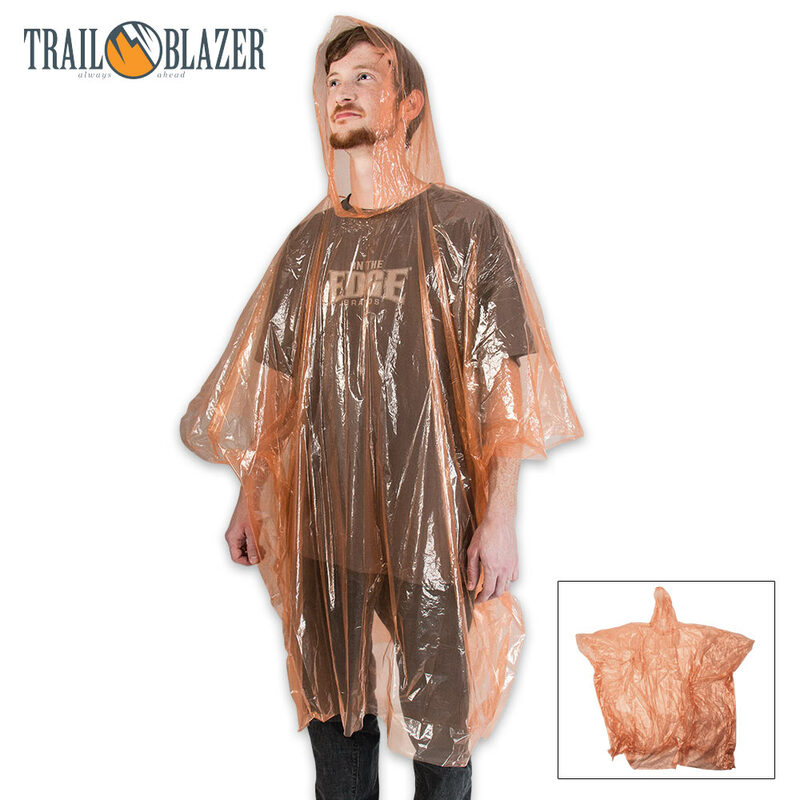 Trailblazer Emergency Poncho | BUDK.com - Knives & Swords At The Lowest Prices! 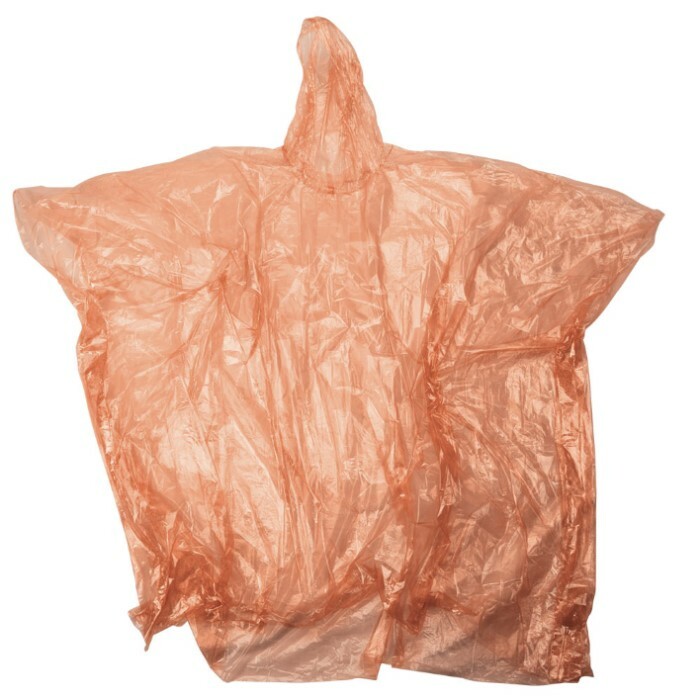 Perfect for your bug-out bag, automobile and boat, this emergency survival poncho will prove indispensable when you need protection from the elements. The polyethylene material is compact, lightweight, and most importantly, water resistant. An adjustable string around the hood allows you to create a custom fit to keep your head dry.